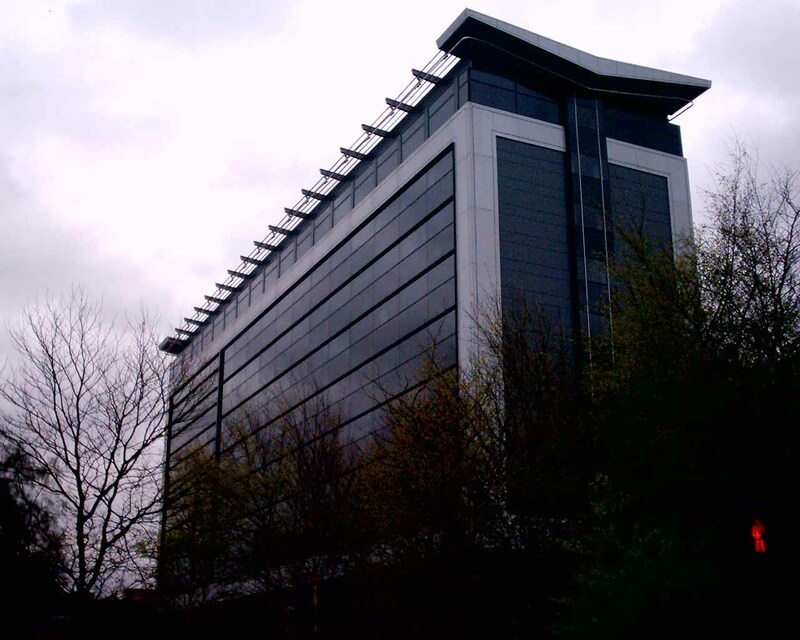 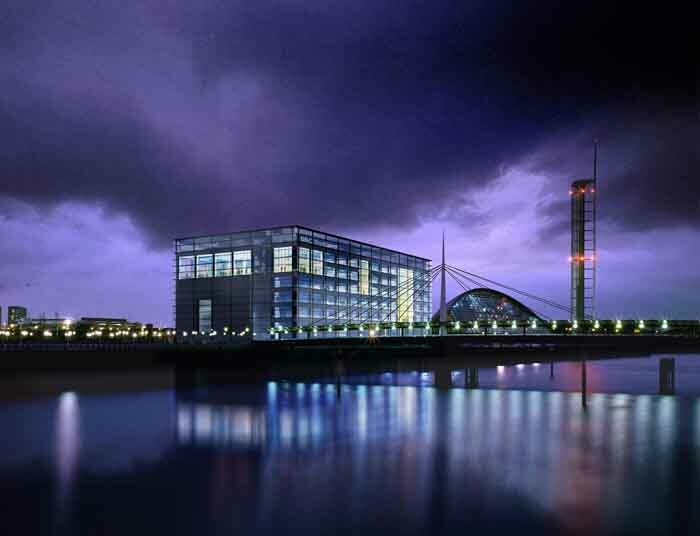 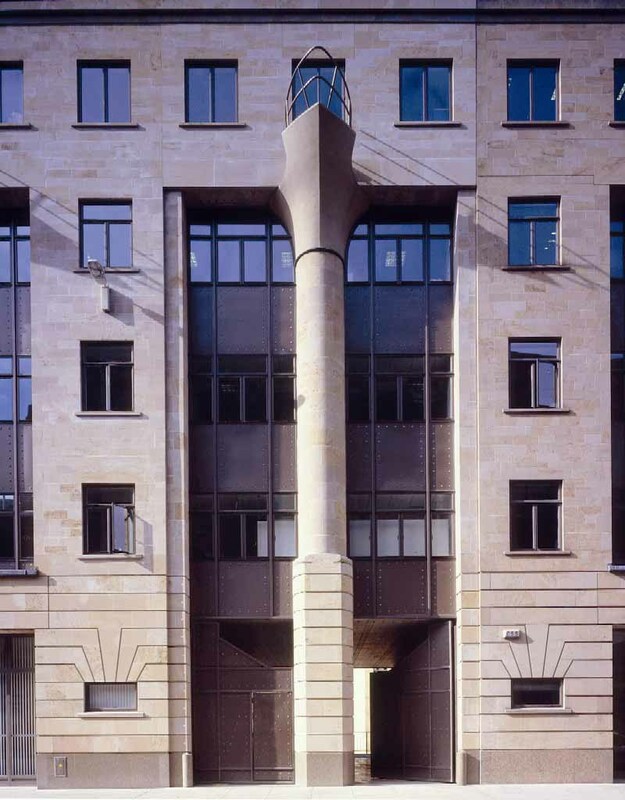 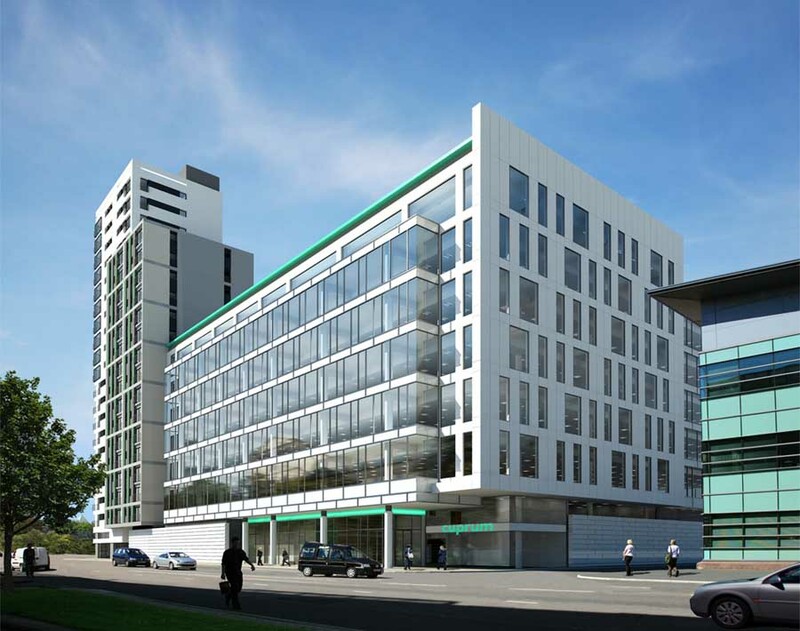 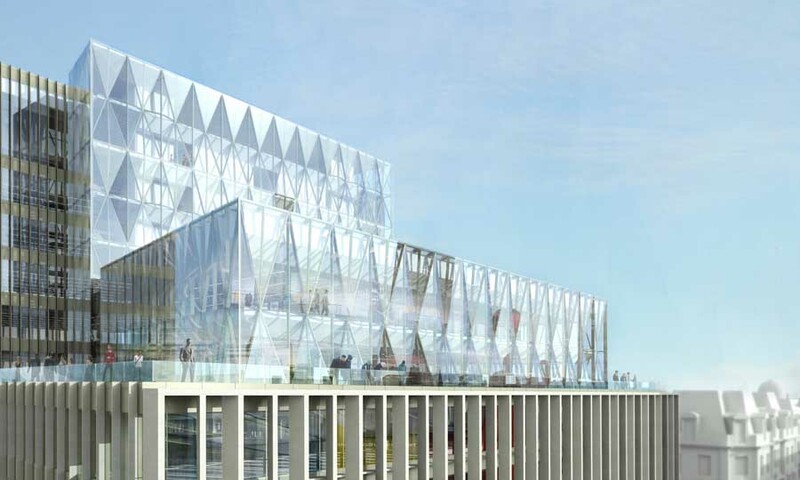 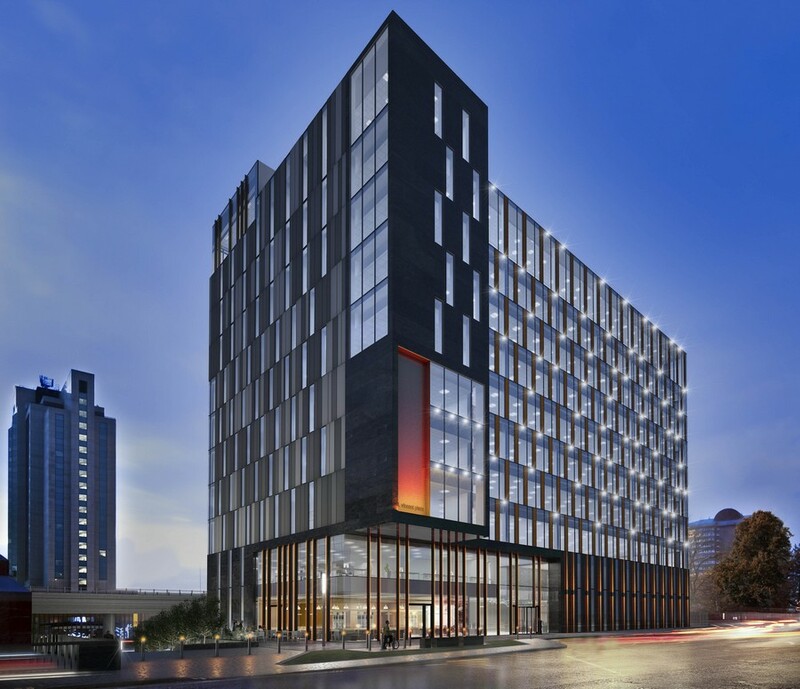 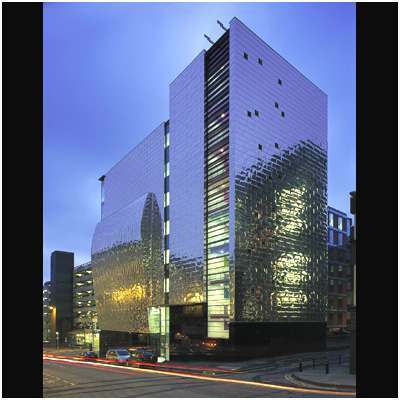 We’ve selected what we feel are the key examples of Glasgow Office Buildings, Strathclyde. 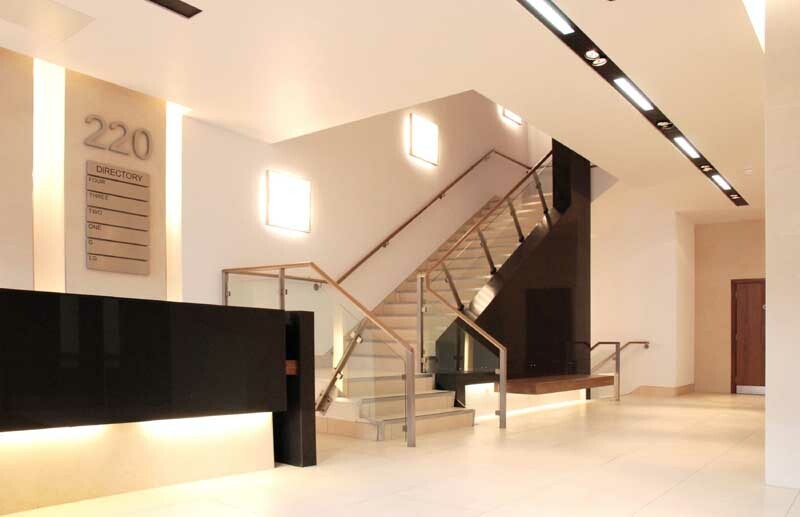 We aim to include office building design projects that are either of top quality or interesting, or ideally both. 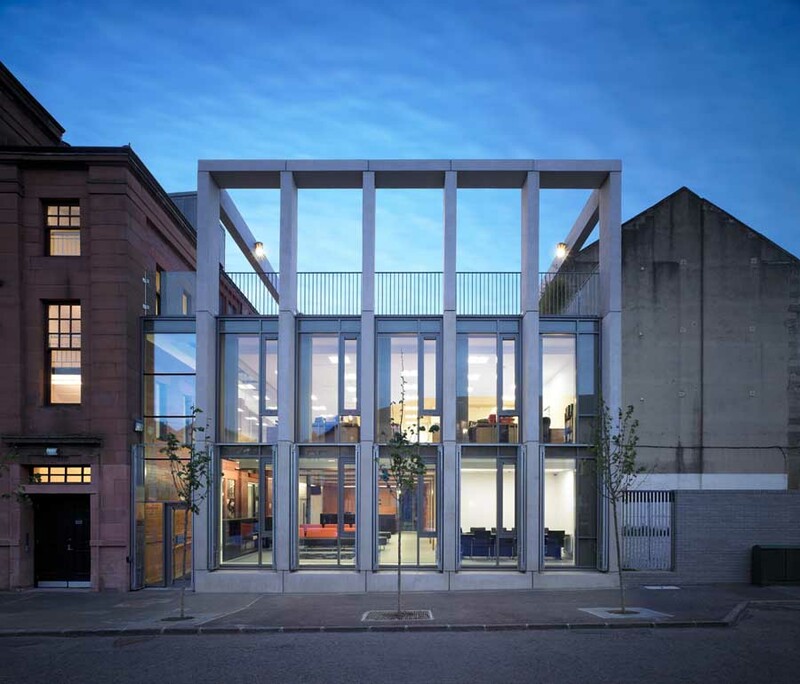 We cover completed Glasgow offices, new building designs and architectural contests across Strathclyde. 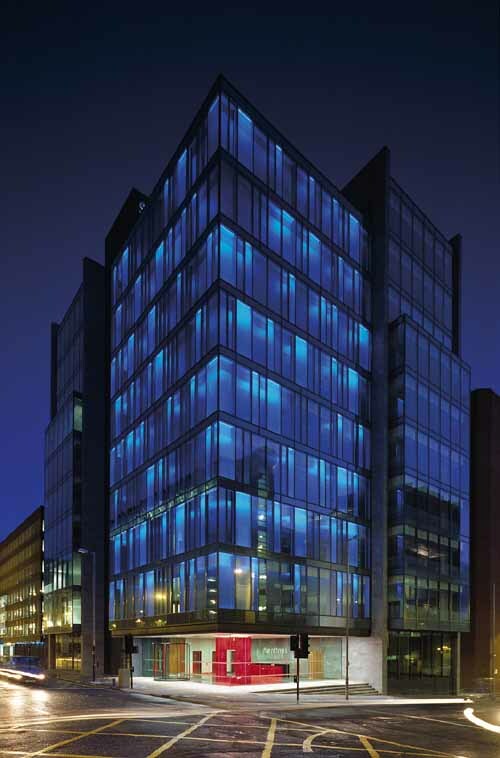 The focus is on contemporary buildings but information on traditional office buildings is also welcome. 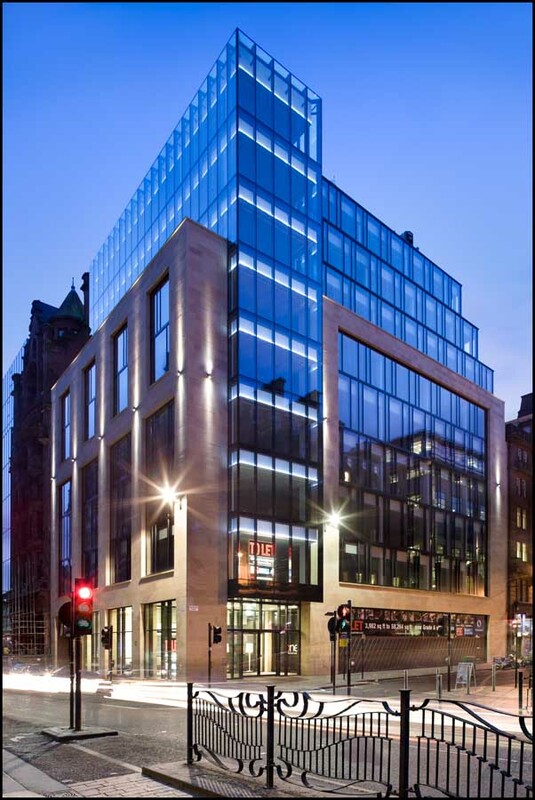 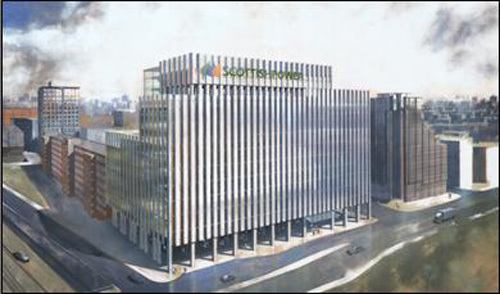 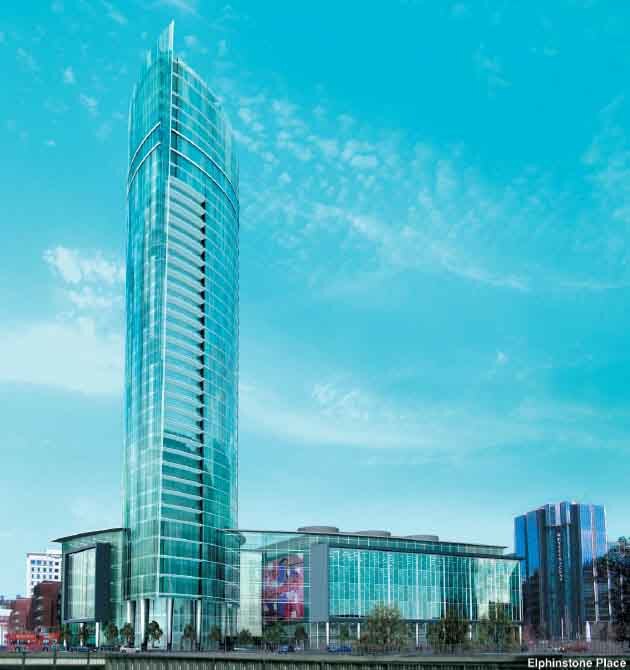 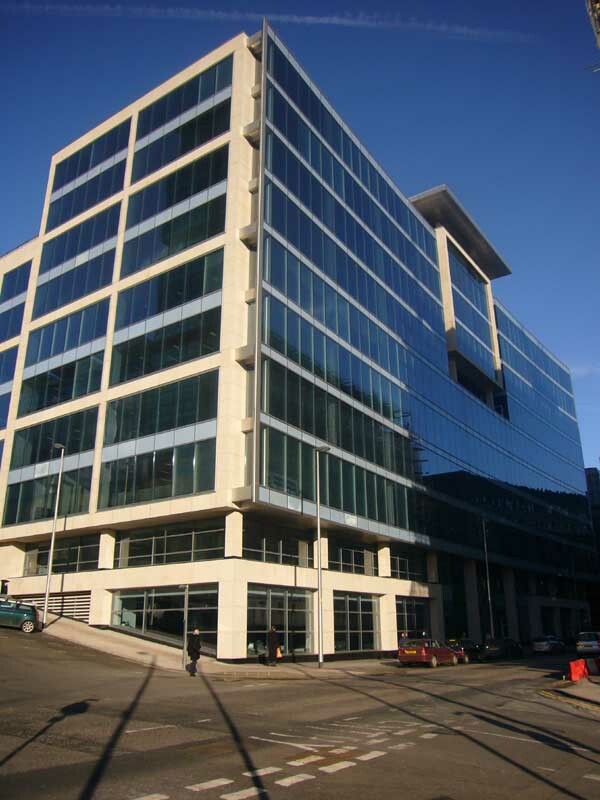 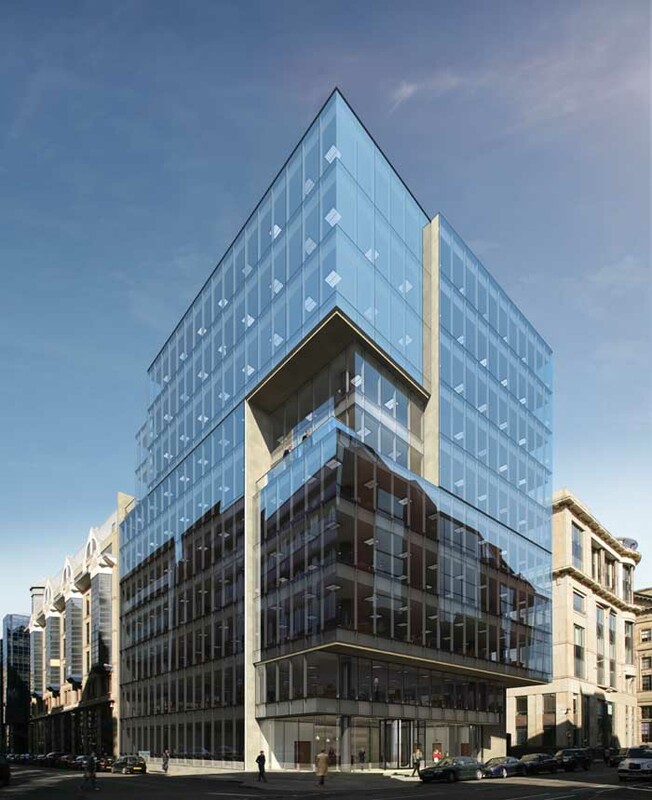 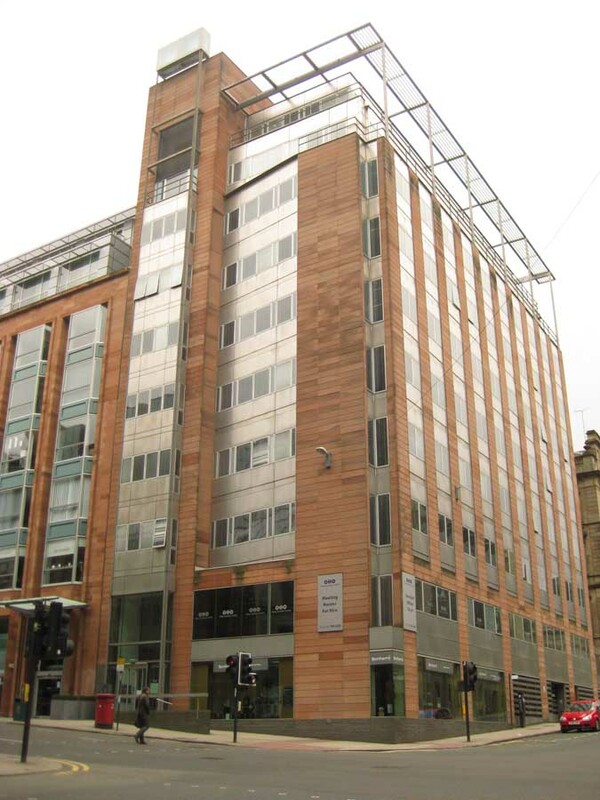 We have 1 page of Glasgow offices selections with links to many individual project pages. 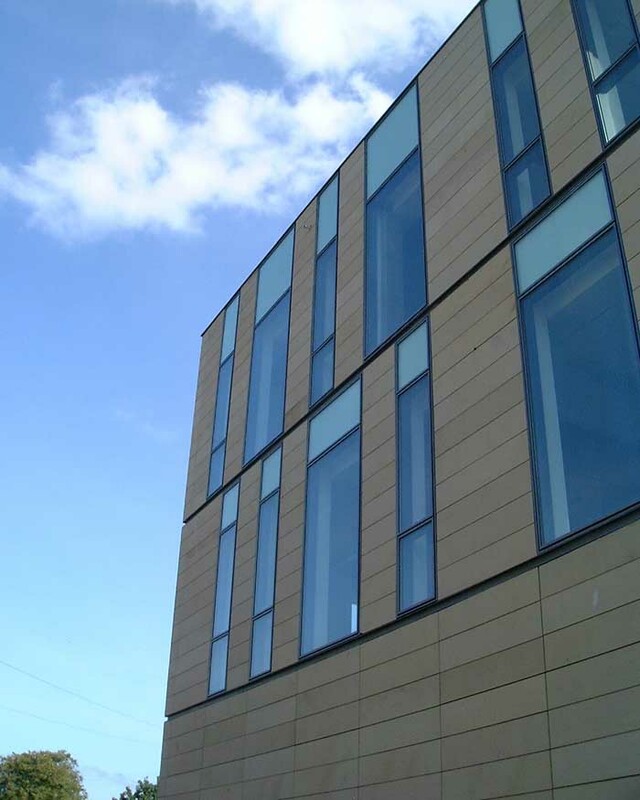 11 Aug 2015 – Planning permission and listed building consent applications for a new council office building in Dumbarton have been submitted by Keppie, on behalf of West Dunbartonshire Council, 150 years after the foundations of William Lieper’s original Academy Building were laid.